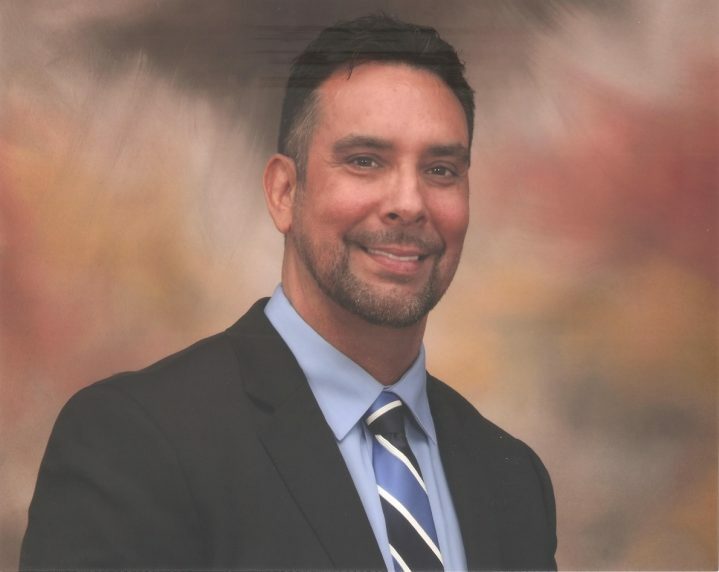 My name is Carlos Hernandez and I am a realtor with Weichert Best Beach Real Estate, in Pembroke Pines, Florida. I started my marketing campaign with Condo.com in February 2018, and mailed postcards to the building on which I am the Building Expert. Immediately following my first postcard mailing, I received a positive response from someone looking to rent a condo. I was able to convert this lead into a $3,600.00 per month rental. In the first 60 days, I received another lead which I am now working with as a buyer, and have been in contact with an additional nine serious prospects. The first lead I converted covered my Condo.com marketing expenses, and I am confident the remaining prospects will yield a high return on my investment. I would recommend Condo.com’s turn-key marketing tools to any pro-active, serious real estate agent.